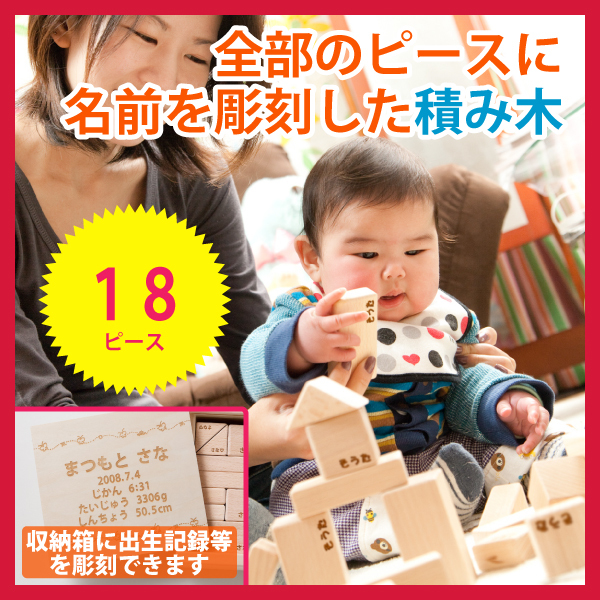 Copyright© 2013～2019 TOEIC勉強法・学習法のさなパパ的まとめTOEICブログ All Rights Reserved. 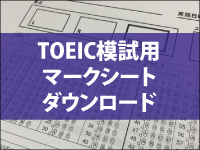 TOEIC is a registered trademark of Educational Testing Service (ETS). This website is not endorsed or approved by ETS.